As you may already know, I am a huge lover of history and reading. I am naturally drawn to historical fiction and love to spend a lazy Sunday afternoon getting lost in the story of another time. 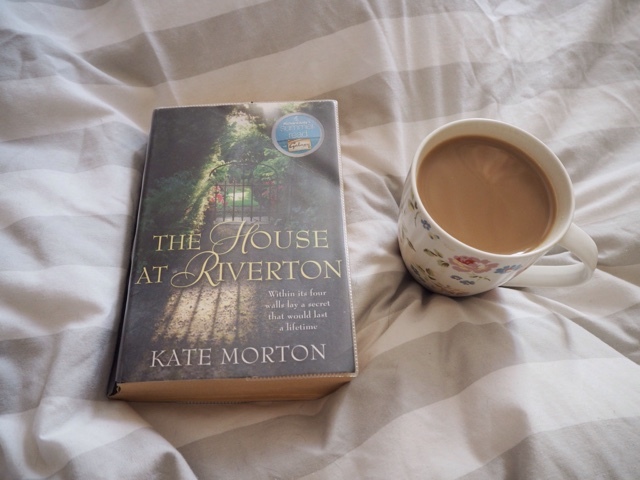 I belong to a Ladies History Book Club and our novel over the summer was this brilliant story written by Kate Morton; The House At Riverton. I really enjoyed reading this book and was fully absorbed in the storyline of all of the characters involved. Summer 1924: On the eve of a glittering Society party, by the lake of a grand English country house, a young poet takes his life. The only witnesses, sisters Hannah and Emmeline Hartford, will never speak to each other again. Winter 1999: Grace Bradley, 98, one-time housemaid of Riverton Manor, is visited by a young director making a film about the poet's suicide. Ghosts awaken and memories, long-consigned to the dark reaches of Grace's mind, begin to sneak back through the cracks. A shocking secret threatens to emerge; something history has forgotten but Grace never could. A thrilling mystery and a compelling love story. I really enjoyed reading this book and liked everything from the layout, to the characters to the cover picture. I loved that the story constantly interrupted itself, flitting from present day Grace to 1920s Grace. It was a novel filled with drama, love and a constant strain on the importance of doing what was expected of you. It portrayed a lovely yet heartbreaking bond between each of the characters and I felt true empathy for them. I think that it is a great book to take away on holiday as you can really get sucked into the plot and it would be ideal for long, uninterrupted reading sessions. 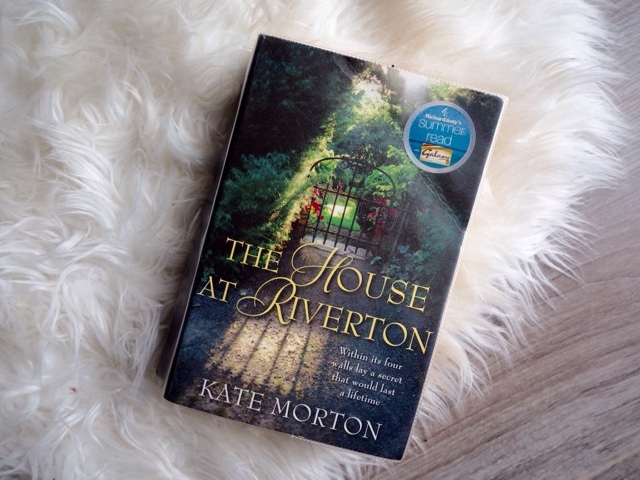 Have you ever read anything by Kate Morton?